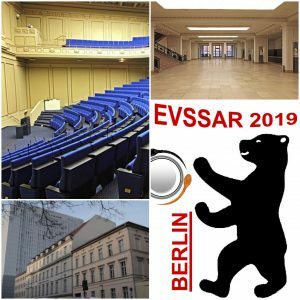 The Scientific Committee of the 22nd EVSSAR Congress invites all veterinarians to submit abstracts for oral and poster presentations in carnivore, laboratory, and exotic animal reproduction. Abstracts can be related to clinical and fundamental research, including doctoral thesis, laboratorial trials, retrospective studies, case reports etc. Please submit your abstract online: https://evssar2019.exordo.com. The new deadline for abstract submission is 31st of March, 2019. This year, all abstracts will be published at the journal of "Reproduction in Domestic Animals". Please note that registrations received without payment will not be confirmed or processed! There will be no on-site registration option. Don't forget the subject: 22nd EVSSAR congress, Name of participant! Please click here to download the list of recommended hotels! 21st EVSSAR congress was held in the beautiful city of Venice (Italy) at the 22nd and 23rd of June 2018! 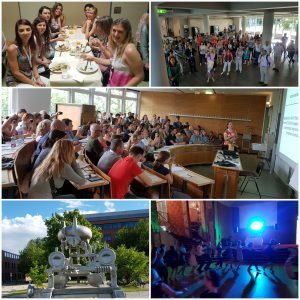 Dear members, dear colleagues, the 20th EVSSAR Congress was in Vienna (Austria) from June 29th to July 1st 2017. The scientific program can be seen here.